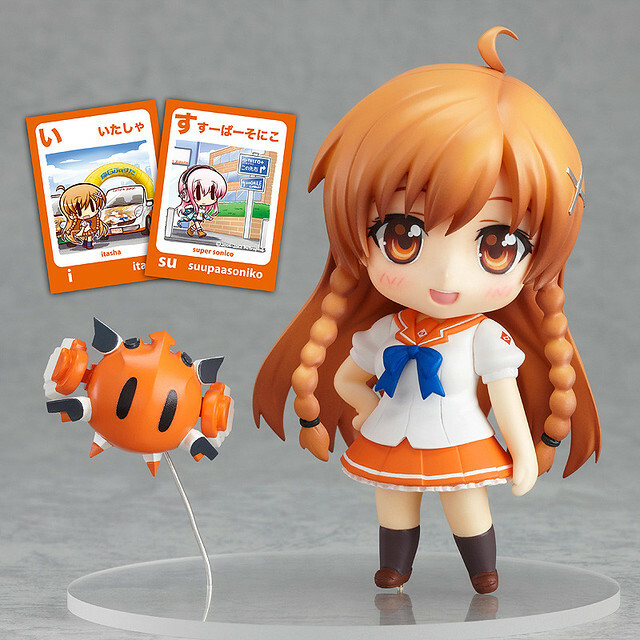 In a nutshell, Mirai Suenga is the mascot character from Danny Choo’s Culture Japan TV show. 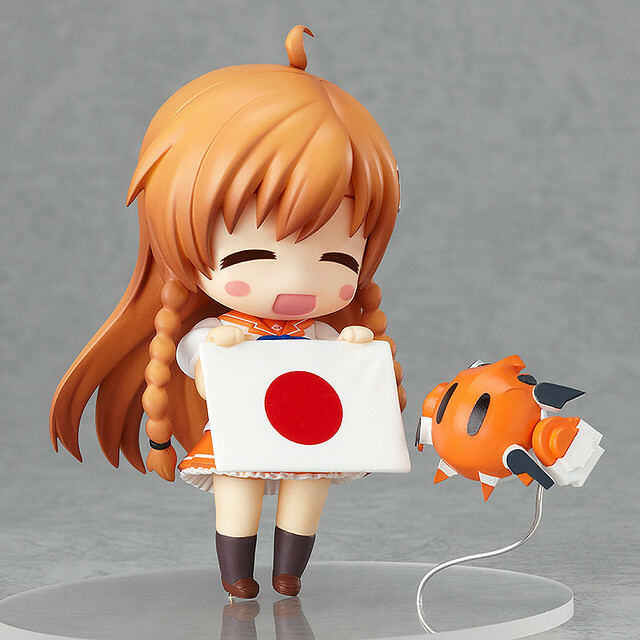 Retail price of nendoroid Mirai is 4000円 (including tax) but we know most online stores give discount like the ones below. 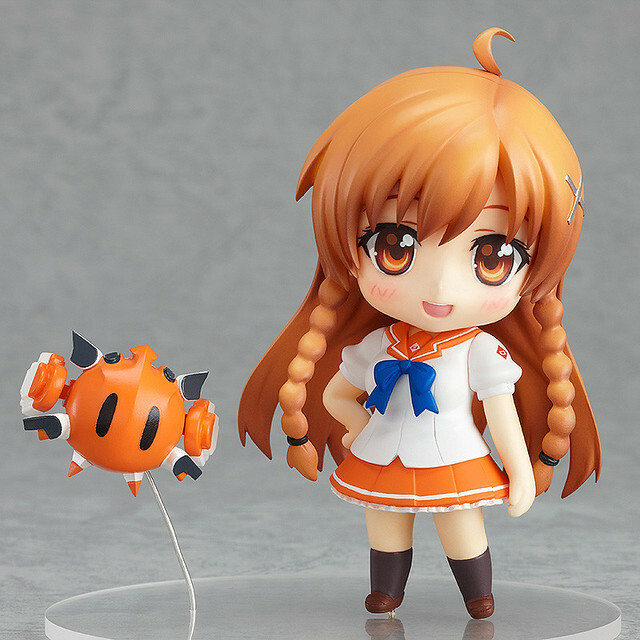 I know many Singapore figure collectors and Danny’s blog reader are still juniors and teenagers so they might not have a credit card or PayPal account to buy online so do not fear, you can get your nendoroid Mirai locally at Toyntoys! 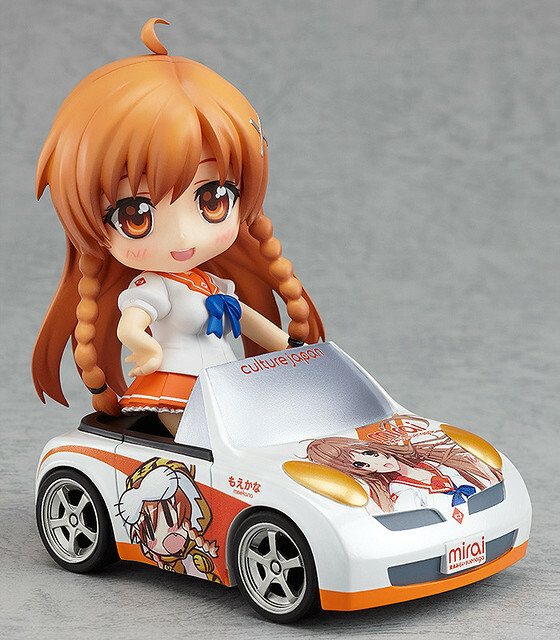 Nendoroid Mirai comes with her own Mirai mobile which you can customise with itasha decals! Very cool indeed! 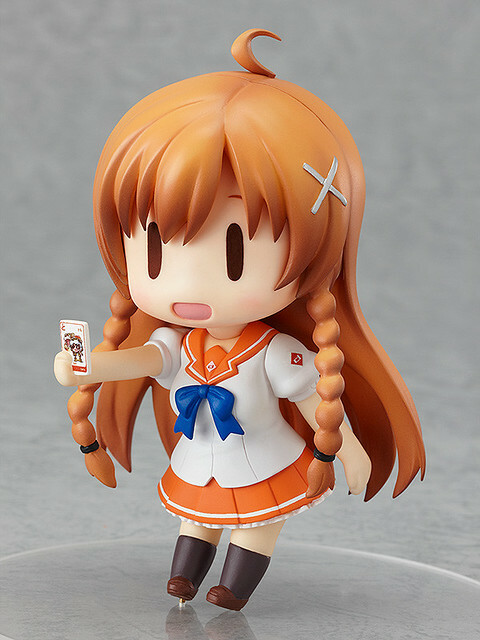 Before we go, Danny is having a nendoroid Mirai giveaway so go check it if you are feeling lucky and do help spread the word too! Lastly, congrats Danny. Glad to see a friend came this far. 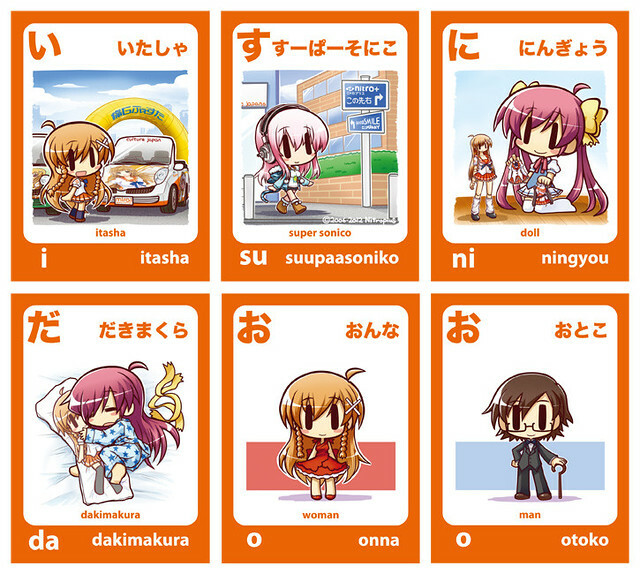 Take care and see you again next time.